A Fort Wayne man who police say killed his son will learn his trial date Tuesday. 19-year-old Julio Carrillo will be in court for a trial setting hearing. Carrillo faces murder charges in connection with the death of his 2.5-month-old son. Fort Wayne's NBC reports Carrillo was originally charged with felony neglect. That charge was upgraded to murder after the Allen County Coroner ruled his child's death a homicide. 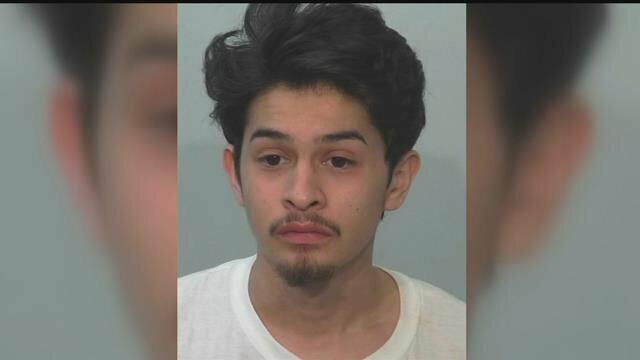 According to court documents, Carrillo told police he spanked the 2-month old because the infant grew fussy as he watched him in his Pontiac street home. He claims he tripped with the baby in his hands, falling, causing the baby's head hitting the floor causing severe injury.